YES - Dying to read this one!!! Loved Crewel and I'm eager to see where we go with Altered! I enjoyed the first book and, once they were dumped where they were dumped, am interested to see what happens to them next! Plus, interesting cover. Not as great as the first but still interesting. OOh nice! These covers are awesome! Haven't read the first one but might have to change that! This series has the best covers! I enjoyed the first book and I'm eager to read this one as well. Oh I do not like this cover change at all. I much preferred the gorgeous pattern and colors from Crewel's original cover. 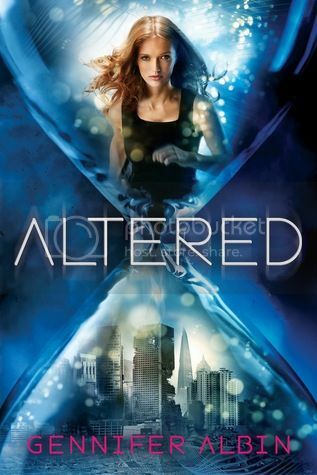 Still the ending was so great that I definitely want to read Altered!